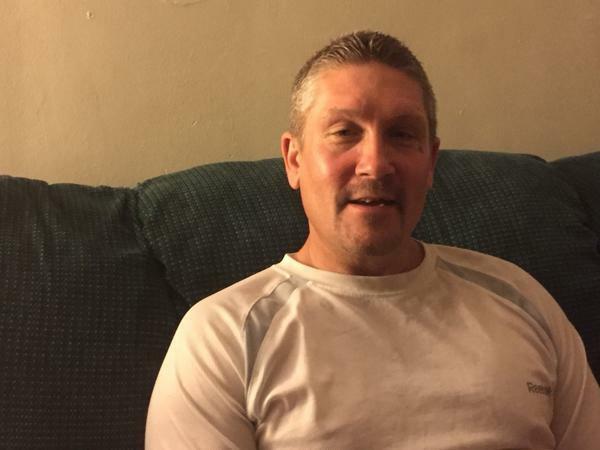 John Ismay spent a decade in the U.S. Navy as an Explosive Ordnance Disposal Technician and Special Operations Officer. He completed multiple overseas deployments, including a combat tour to Iraq in 2007. His work as a writer began that same year. He became a specialist on different kinds of weapons used by insurgents, created hundreds of reports on their use, and developed countermeasures that saved American lives. 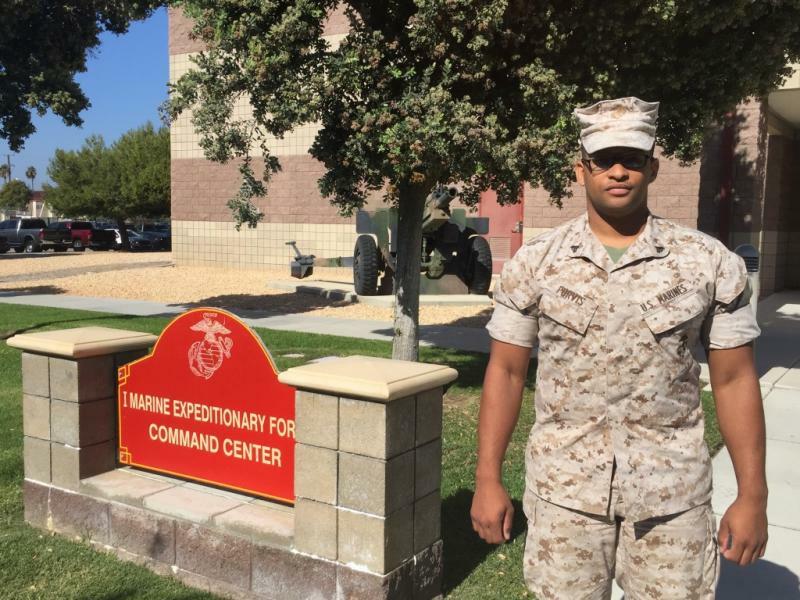 When he left the Navy four years ago as a Lieutenant Commander, he turned to journalism. The choice was inspired, in part, by the work he did with the New York Times on an award-winning investigative series about the discovery of chemical weapons in Iraq. 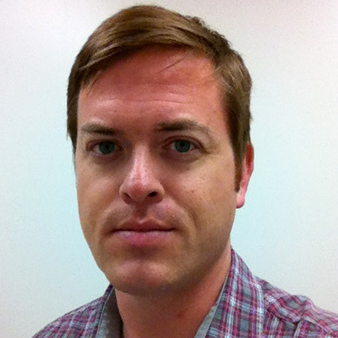 John continued his work at the Times, writing for the At War Blog, while attending Columbia Journalism School, where he focused on long term investigative projects and data analysis. He was among the writers of a pair of stories in the New York Times that won a George Polk Award, one of the most distinguished awards in journalism. The stories investigated the tactics of the Navy SEALs, the elite special operations force best known for the raid that killed Osama bin Laden. The New York Times reporting raised concerns about excessive killing and civilian deaths by SEAL personnel. Traditionally, the military did little for departing troops except hand them discharge papers. But in recent years, it has enacted a mandatory program to help service members prepare for civilian jobs or go back to school. 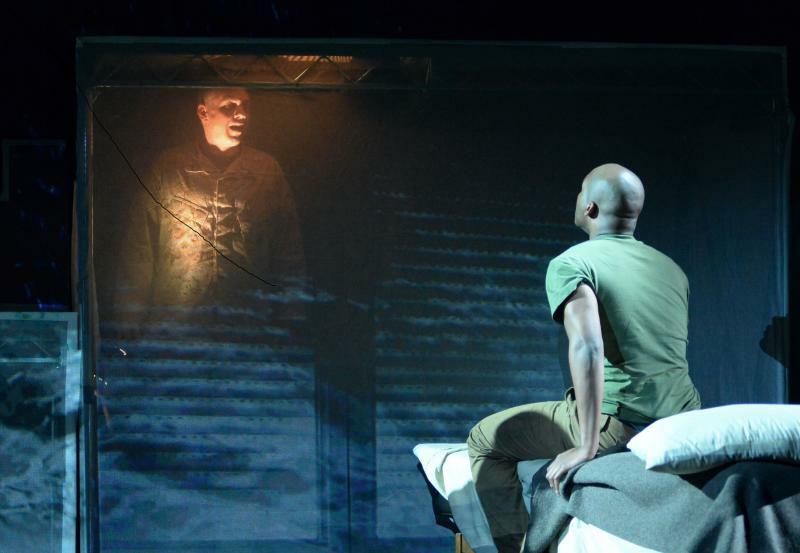 John Ismay reports on Pentagon efforts to ease service members' transition into civilian life. More than three years after a Federal judge said leasing land to for-profit companies on the West Los Angeles V.A. 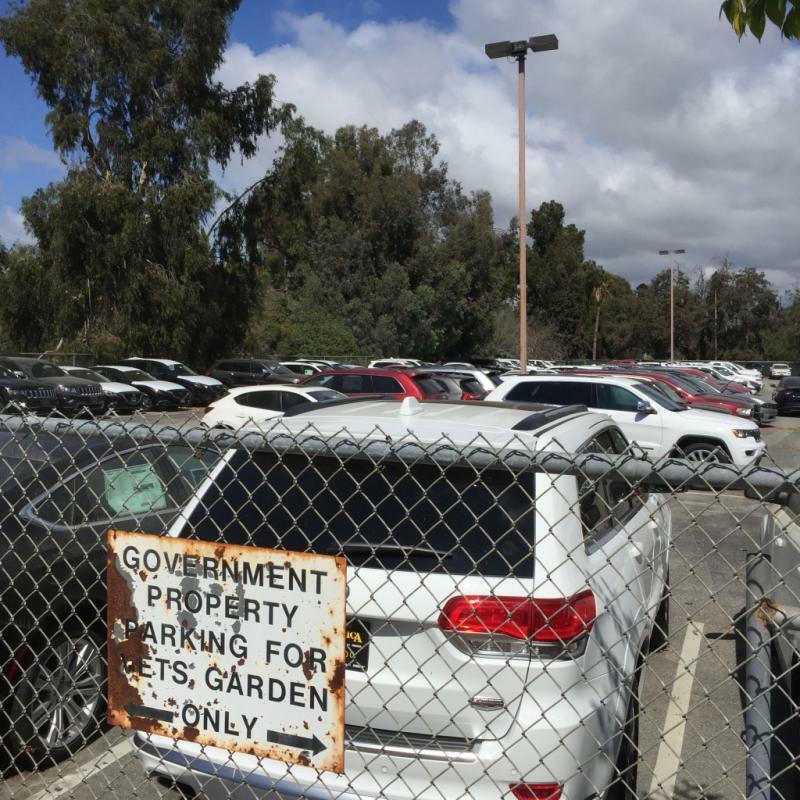 campus violated the rules under which the land was donated, a car dealership and school bus company continue to park hundreds of vehicles on three lots at the 388-acre campus. 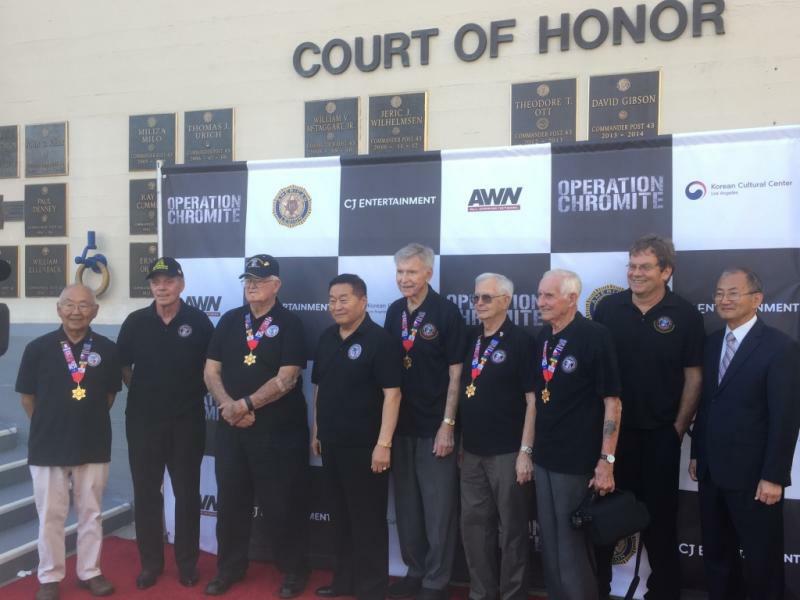 In Hollywood, the Korean War is almost forgotten. While U.S. movie studios have turned out hundreds of films about World War II and several dozen about Vietnam, movies about Korea are far less common. 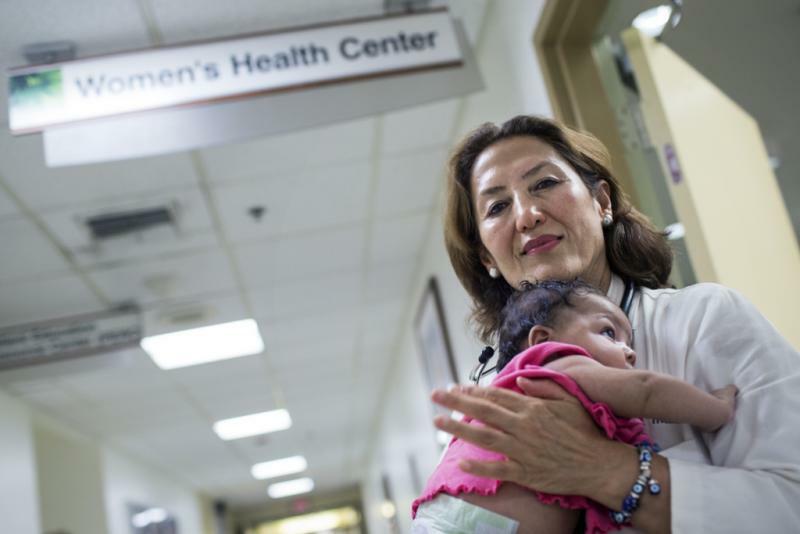 In an agency that was "built for men," VA leaders are working to add health care services for female veterans. 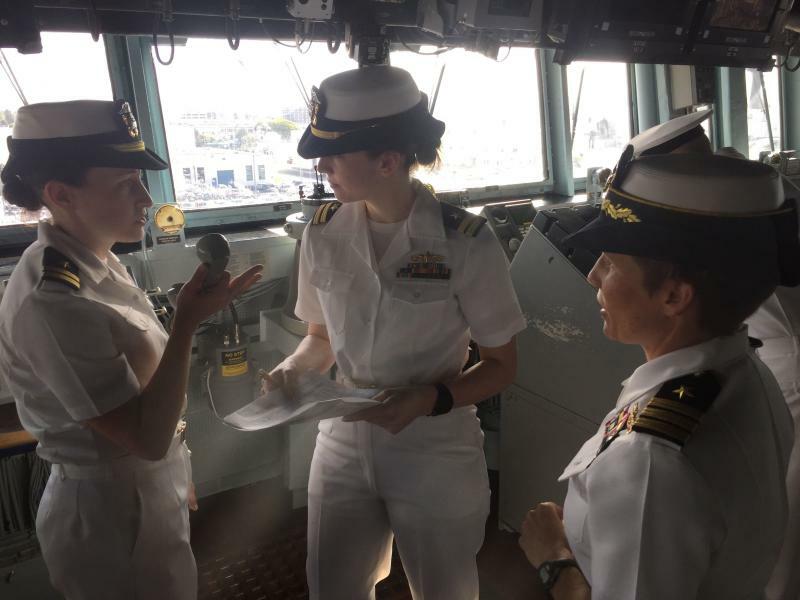 While the Army and Marines are just now opening all combat jobs to female troops, women have been serving on -- and commanding -- Navy warships for years. Homelessness in Los Angeles County rose by nearly 6 percent to 46,874 people over the past year, according to the results of a new homeless census released Wednesday morning. Are Expensive Elections Keeping Veterans From Running For Office? 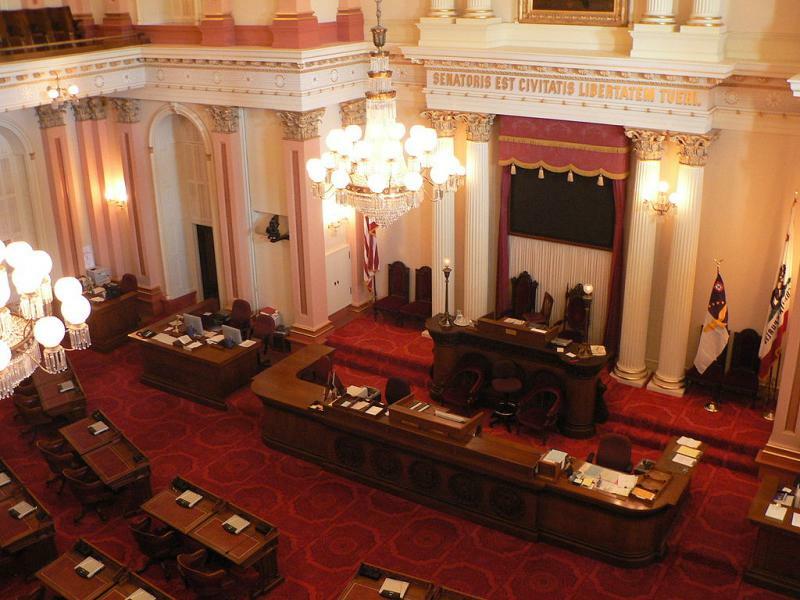 A new report from the American Enterprise Institute shows there aren't many military veterans in California's state legislature, even though more vets live in the state than anywhere else. 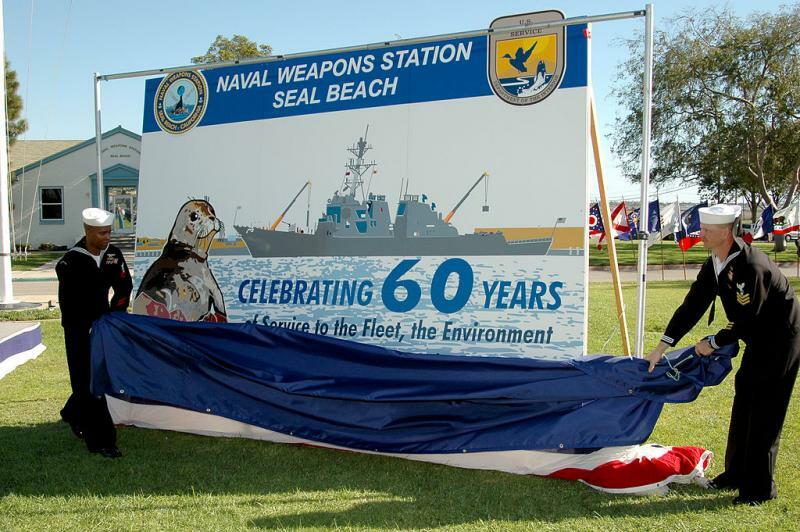 As the U.S. Navy pivots its resources to the West Coast in an attempt to counter Chinese ambitions in the Pacific Ocean, an increasingly relevant weapons outpost in Orange County could get a major overhaul. Service members with Other-Than-Honorable discharges receive no veterans benefits and are much more likely to become homeless. But the military has no consistent standards about who gets a dreaded "OTH." One of the most intense episodes of the U.S.-Iraq conflict is the subject of a new opera premiering in Long Beach, California.